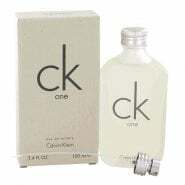 Here at Only Minx, we have a fabulous selection of womens Calvin Klein perfume for you to browse. 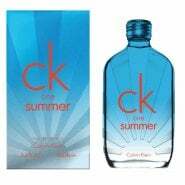 So why not treat yourself to some gorgeous womens Calvin Klein fragrances today! 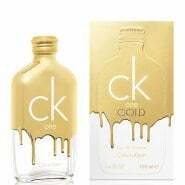 Each one of our womens fragrances has been hand picked just for you. 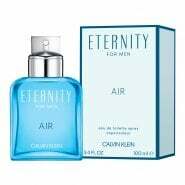 Calvin Klein eternity is one of our favourites from the collection, it shouts sophistication and sexiness from the first spray to the last... Visit back soon for more womens Calvin Klein fragrances online here at Only Minx.